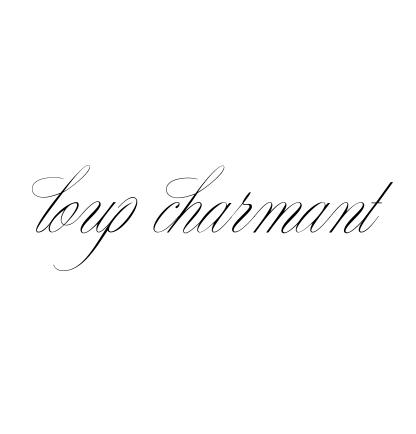 l o u p * c h a r m a n t: Roseark. We were so charmed by the glowing Loup Charmant display at Roseark! so white...so clean. so fresh. love it. I want to see more!